Magnificent Stuff delighted to announce that they have been selected as Business Awards Finalists! in the HDCC Business Awards – Innovation category for Stories Magazine. 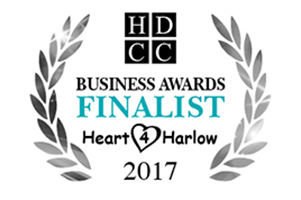 Really excited to share our most recent news – we’ve been shortlisted for the Business Innovation award in the Harlow Business Awards, and we’re proud “Business Awards Finalists!”. Looking forward to attending the dinner and award ceremony in early October. 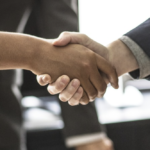 We presented the magazine to a panel of 11 judges in September and now await the results which will be announced during the awards dinner on October 5th at The Manor of Groves hotel in Herts.